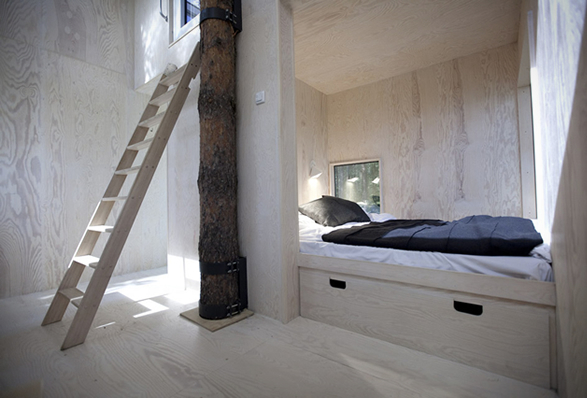 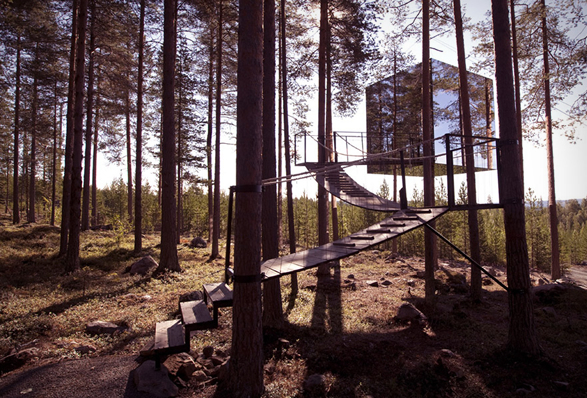 We have featured the amazing Treehotel some time ago, since then they have added some new and unique treerooms to the spectacular retreat in Sweden. 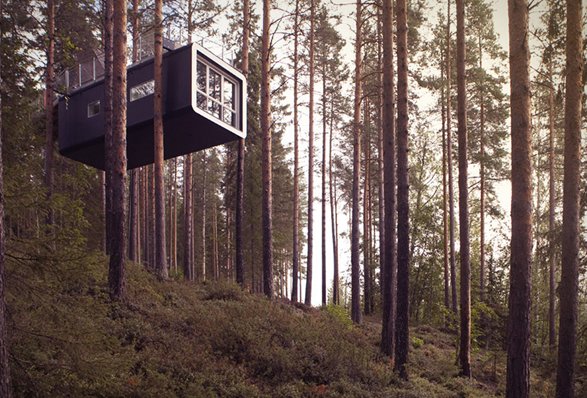 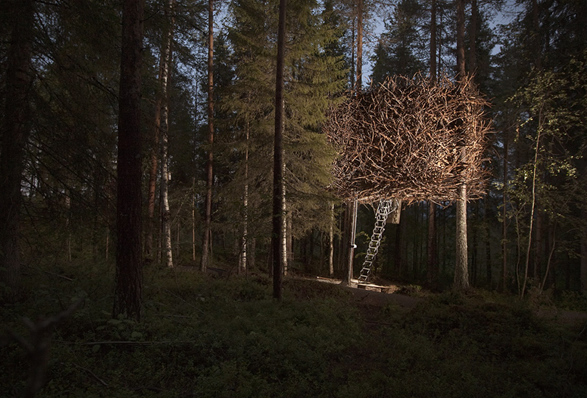 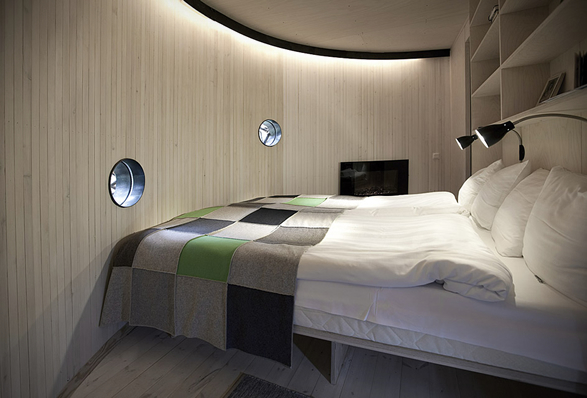 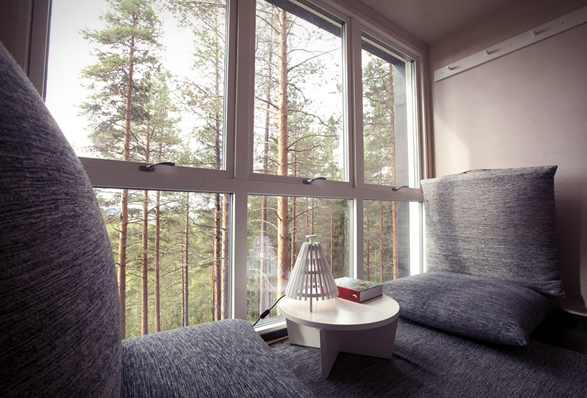 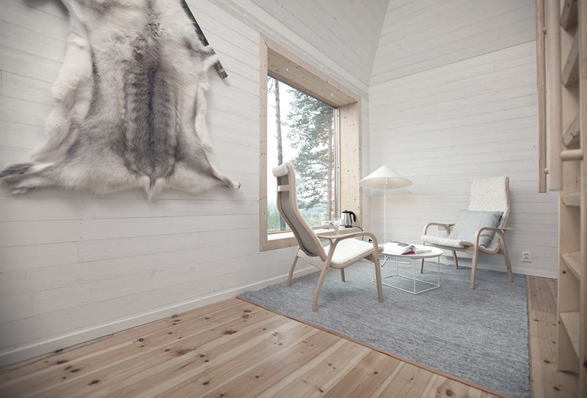 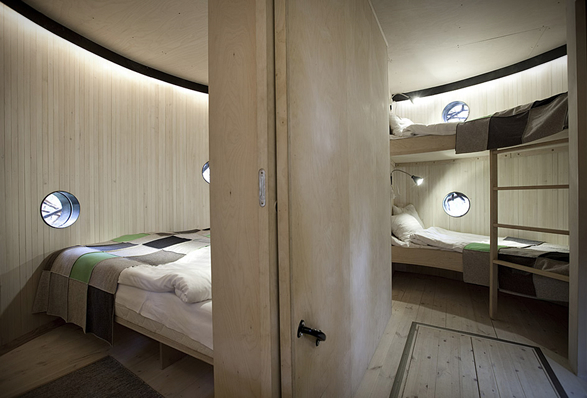 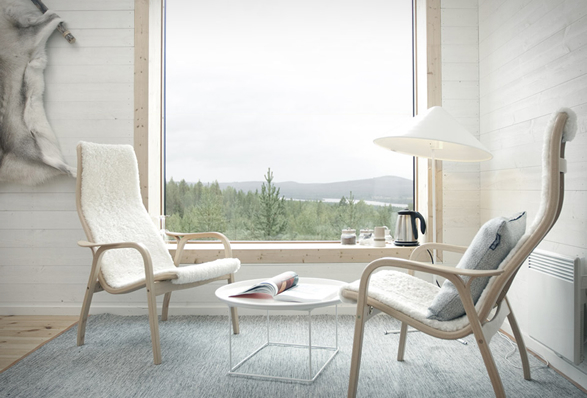 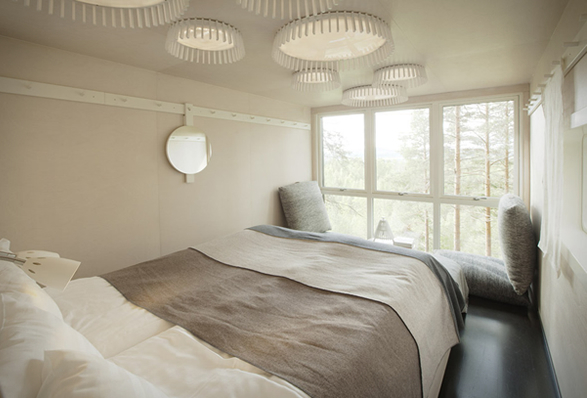 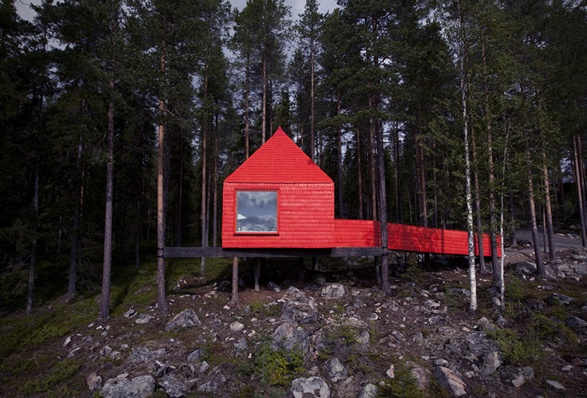 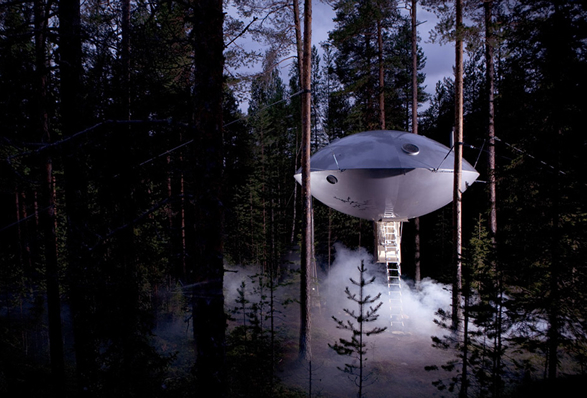 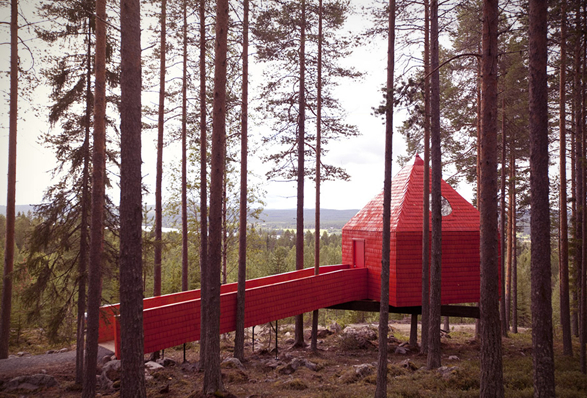 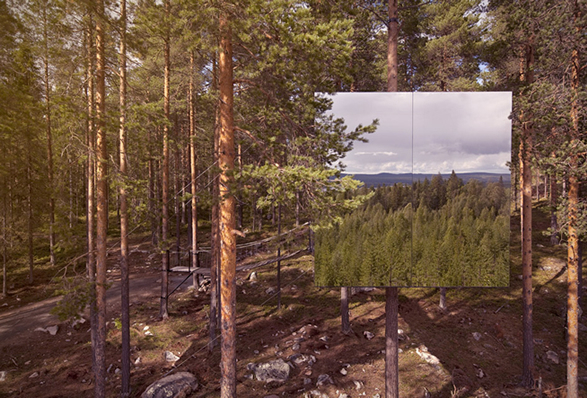 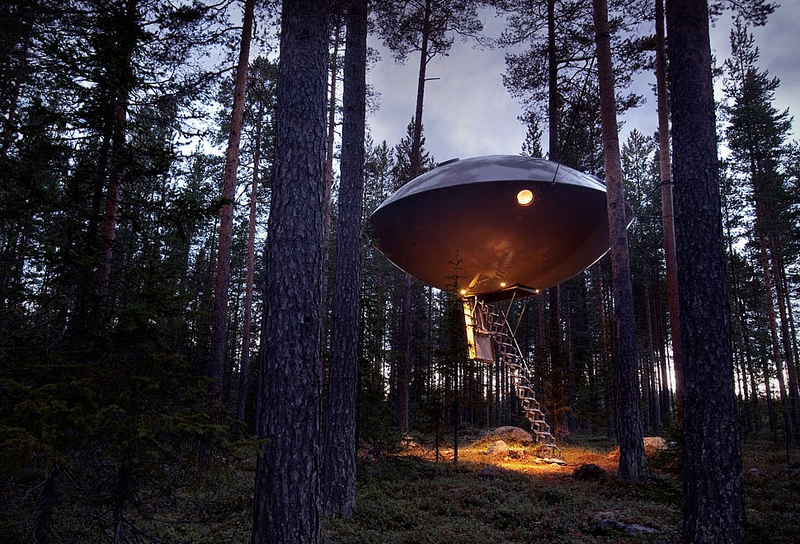 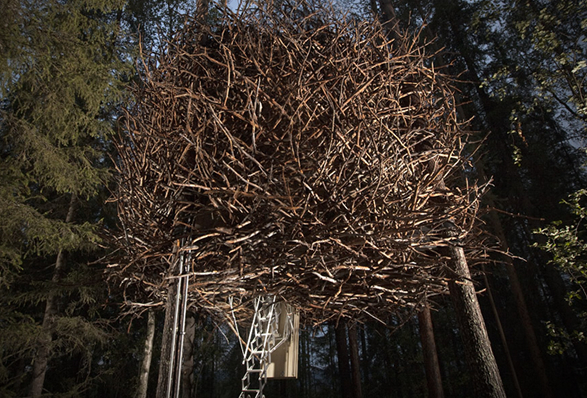 Located in the middle of unspoiled nature, with fantastic views of the Lule River valley, miles of forest and the powerful river, each treeroom is a unique creation by Scandinavia’s leading architects, such as the bird´s nest, the UFO, or the Mirrorcube. 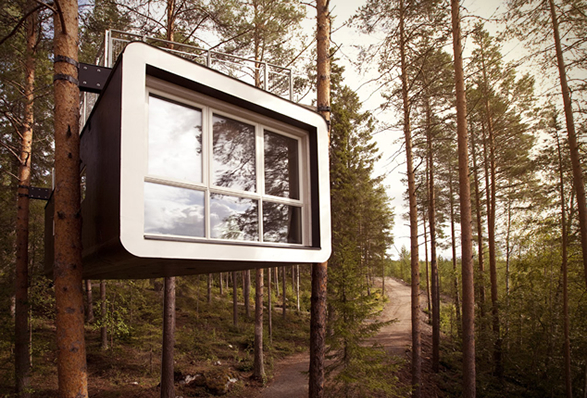 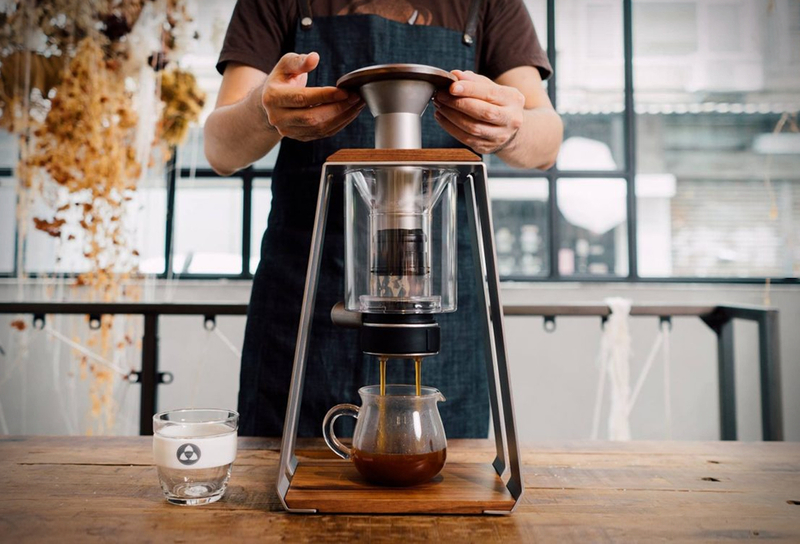 All are suspended 4-6 meters above ground, where you can forget about the time constraints of everyday life, enjoy the serenity, and rejuvenate.